When given a choice between owning their own home or sending their kids to private school, an overwhelming majority of Australians chose home ownership. A recent survey of 1,500 Australian adults conducted by ME, looked at the aspirations and financial pressures that Australians are feeling in relation to home ownership and education. The survey found both of the two are considered to be goals, with 91% currently own or would like to own a home, and if money wasn’t an issue, 58% of Australian adults would like to send their kids to private school. 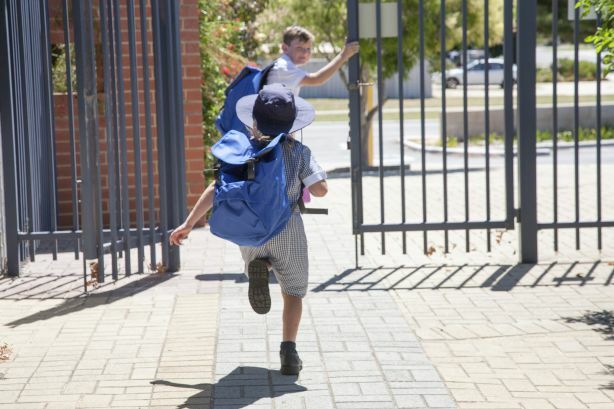 But when forced to make a choice between the two, 87% of Australian adults would choose owning a home over sending their children to private secondary school. ME Money expert Matthew Read said the trade-offs between home ownership and private education is creating financial dilemmas. Some 40% of respondents said that owning a home will stop them from sending their children to private school. “The enormous price tags both goals carry can make affording both out of reach for many so, one’s got to give, and for 87% of Australian adults, the house wins,” said Read. For those people that Private Schooling is a high priority, they have to carefully consider their cashflow situation. If they do not has sufficient cashflow, they have to consider a few options. These options include both partners working or taking on additional work, downsize the family home, or taking out credit. Quite a daunting choice to make. You can see why most Australians would prefer to own a home. Private schooling is probably a more intangible thing.